If luxury is your weakness then the newly renovated Grand Plaza Beachfront Resort & Conference Center, will be your undoing. In a time when most hotels all seem alike we have shunned the mainstream status quo to provide you with a one of a kind travel experience and offer all the best full service resort amenities for the leisure or business traveler. A wide selection of accommodations is offered so you can enjoy casual, yet refined elegance at its best. 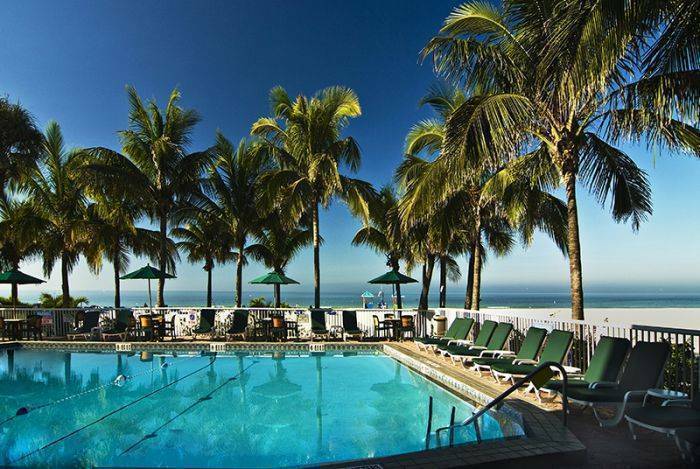 We want you to feel that our resort is your home away from home by the sea so all guestrooms include furnished private balconies with an unparalleled vista of the Gulf of Mexico with its gentle waves and hypnotic emerald waters or the tranquil and soothing Boca Ciega Bay to the east. 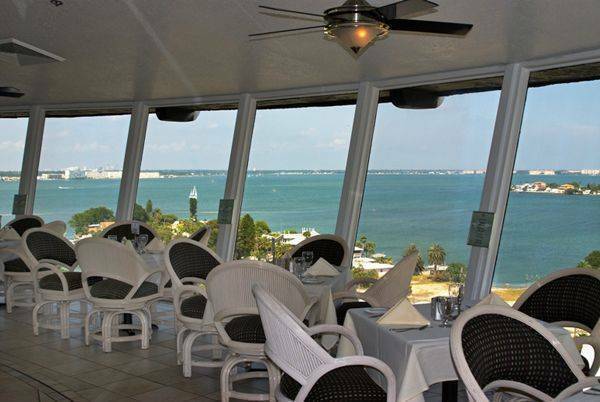 Take the glass elevator ride to Spinners Revolving Rooftop Bistro & Lounge for an unsurpassed, awe-inspiring and constantly revolving 360 degree view of St. Pete Beach and the Gulf of Mexico. 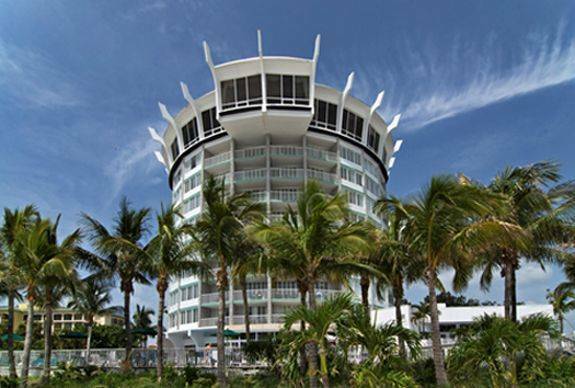 Spinners is the only revolving rooftop restaurant on the Gulf Coast of Florida. Not only are the food and service fabulous the constantly changing views are captivating. Throughout the years it continues to be the place where engagements happen, anniversaries and birthdays are celebrated and memories of a lifetime are made. The menu consists of both local and continental cuisine that will surely awaken all of your pleasure senses is prepared by award winning chefs and served by impeccable wait staff. Bongo’s Beach Bar & Grille with its unhurried casual atmosphere is the place to be just for the fun of it. 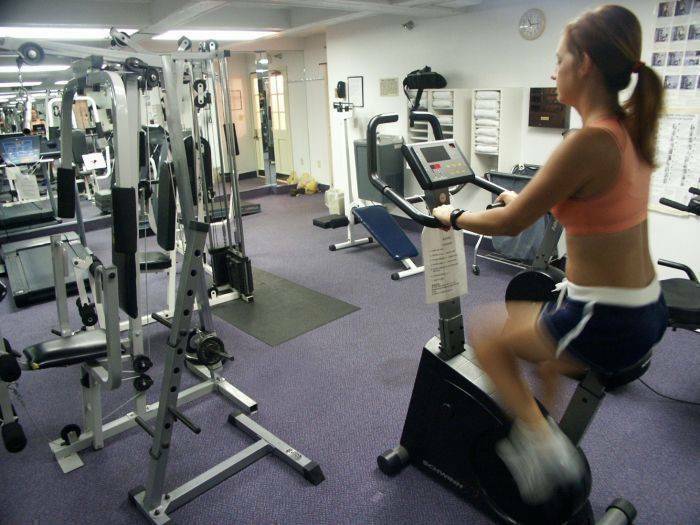 Here there are no pressures or deadlines to meet. Whether it is lying on a chaise lounge between two palm trees under the sun and enjoying a tropical libation or having a bite to eat of something from our extensive casual menu with your feet in the sand is a pleasure lovers dream come true. 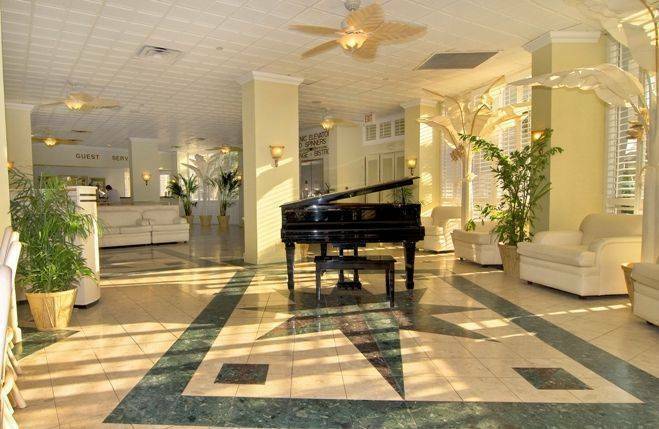 If you are looking for a place to getaway or hold a meeting, tradeshow, wedding or party in a casual, serene and upscale atmosphere then our Grand Plaza Beachfront Resort is just the answer you have been looking for. Whether the event is large, small, indoors, outdoors, casual or elegant we can accommodate your every need. 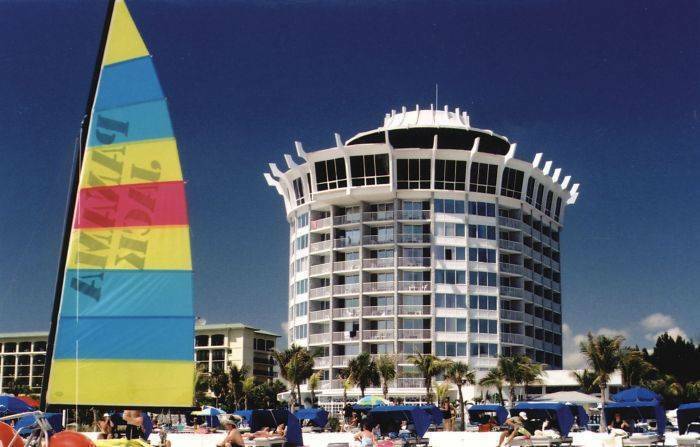 For the most fantastic vacation you can imagine, look to the Grand Plaza Beachfront Resort on St. Pete Beach as your first choice. We have thought of everything so you don’t have to. Come and see for yourself why our guests come back to us time and again. Paradise awaits you and the time is now. Your search is over. With a view of Boca Ciega Bay and the city of St. Pete Beach from your private furnished balcony, each guestroom has a king size bed with Simmons Health Smart mattress and one double bed so you can enjoy one of the best night’s sleep ever. Also provided is a refrigerator, microwave oven, coffee make, hairdryer, AM/FM clock radio, 32 inch television with DVD, CD and MP3 players, free HBO, iron and ironing board, unlimited wireless internet access, telephone with data ports and voice mail. First night plus tax is charged as a deposit. Must cancel reservation by 72 hours prior to reservation. Take I-275 South to St Petersburg to exit #17 (old #4) the Pinellas Bayway. Go across the Bayway (toll) to St Pete Beach. Turn right on Gulf Blvd. Go north 1 mile. Grand Plaza Hotel is on the beach side of the island.